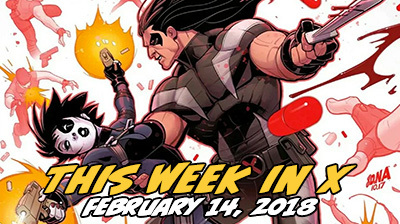 It’s the twelfth week of new comics in 2018, and This Week in X has a historically short list of X-Men comics to cover – just two new issues! 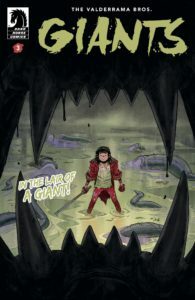 X-Men: Gold #24, the continuing story of the Gold team trapped in prison while Bobby leads the new main squad. Learn more about how each of those series reached their current issues and if I recommend picking them up – plus, get the details on the new X-Men Collected Editions out this week, including the queerly-titled X-Men Blue, Vol. 0. Cable & X-Force Omnibus, Vol. 1 is the #55 Most-Wanted Marvel Omnibus of 2017 on Tigereyes’s Secret Ballot. What Is It? 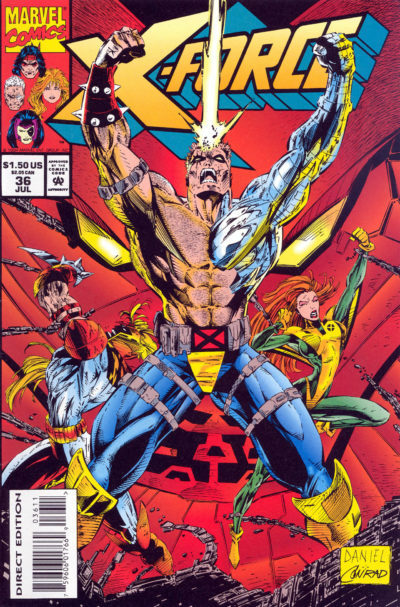 This is a shared volume between X-Force (1991) and their leader Cable (1993), whose titles were tightly intertwined in this period from March 1994 to February 1995. While it’s usually not productive to assume Marvel will group related titles together in this way, they’ve already set the precedent with the forthcoming Deadpool & X-Force Omnibus beginning to collect Cable’s solo series. Creators: Written by Fabian Nicieza (with Glenn Alan Herdling, Scott Lobdell, Larry Hama, and Jeph Loeb III) with pencils by Tony Daniel and inks by Kevin Conrad on X-Force (with Terry Dodson and Paul Pelletier) and army of artists on Cable and the crossover issues. Probable Contents: Collects X-Force (1991) #32-43 & Annual 3 and Cable (1993) #9-20 along with crossovers into New Warriors #45-46, Excalibur #82, and X-Factor #106, and Wolverine #85. This is a slim, unsurprising set of contents that cover just a year of storytelling. 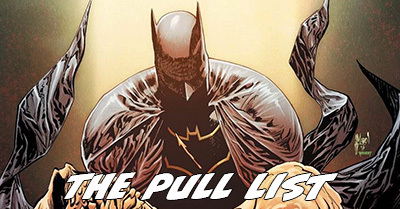 All of the contents have been previously collected across four volumes (as well as five issues from the Phalanx Covenant oversize hardcover). In fact, it would make a future Volume 2 a little simpler if this volume covered a bit more, but a major direction change in both titles after Age of Apocalypse makes that unlikely. See the full map in Oversize X-Men: A map of every existing omnibus, plus what’s missing (Part 2: 1991 to 2001). 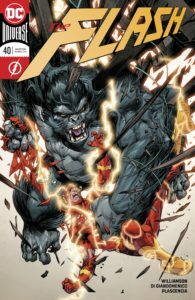 Note that Cable #20 is part of the “Legion Quest” crossover, but has already been collected once without the direct crossover issues. Can you read it right now? Yes! 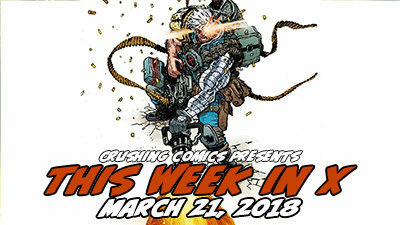 You need to pick up X-Force: Child’s Play, X-Force: Phalanx Covenant, Cable Classic, Volume 2, and Cable Classic, Volume 3. Find out more in the Guide to X-Force and Guide to Cable. 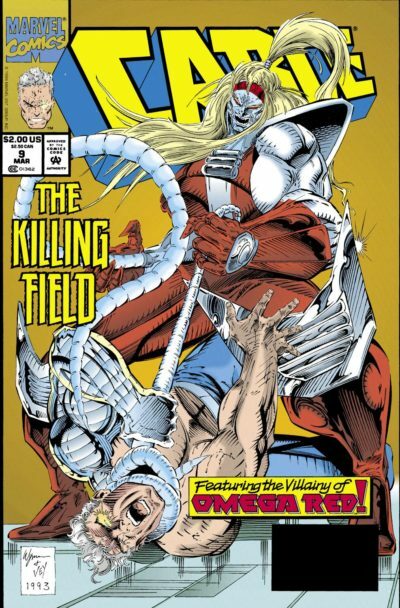 Unfortunately, Marvel Unlimited currently stops just short of this run in its coverage of X-Force (1991) and they only have a handful of the Cable (1993) issues. You could easily subtitle this period of X-Force and Cable “Family Matters,” as the runs of both books are deeply concerned with the connections between long-serving teammates in X-Force and generations of family in Cable. 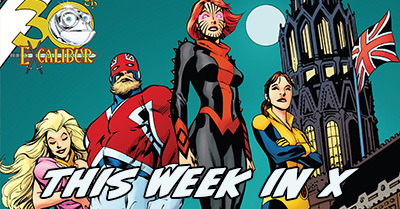 X-Force begins this period with one of its more entertaining line-ups – Cannonball, Boomer, Richtor, Shatterstar, Warpath, and Siryn – plus frequent co-stars Cable and Domino. It’s a truly delightful cast of characters, a trio of whom would later become mainstays in Peter David’s X-Factor, which plays out the theme of Richtor and Shatterstar’s unlikely friendship that developed in these issues.